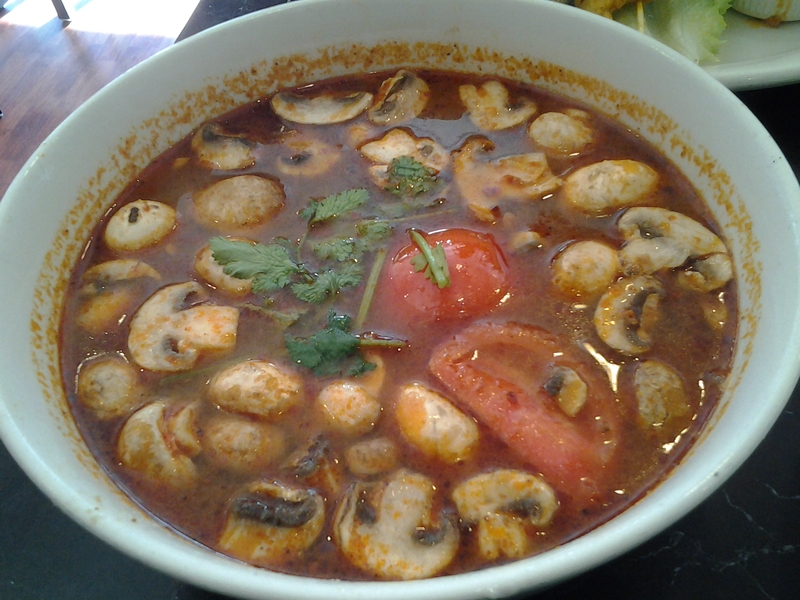 Want to fulfill your cravings for Thai cuisine while in downtown San Francisco? Check out King of Thai Noodles! This restaurant serves authentic Thai cuisine right at the heart of the city!